Fapully safety bath ware provides the functional solution for one of the most accident-prone rooms in the house. Safety without sacrificing elegance in your bathroom by choosing our assist bars. 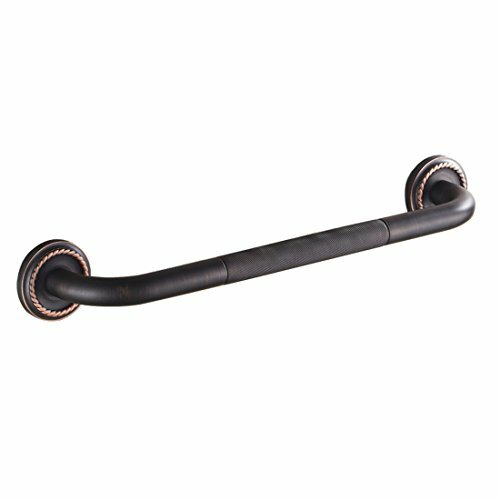 We Are Meant to Supply Customers Good Quanlity and Ensure Your Safety.The Grab Bar Use Soild Brass Material Can Make It Have a Long Life. View More In Shower Grab Bars. If you have any questions about this product by Fapully, contact us by completing and submitting the form below. If you are looking for a specif part number, please include it with your message.